India is known for producing unique ethnic accessories and other traditional decorations. 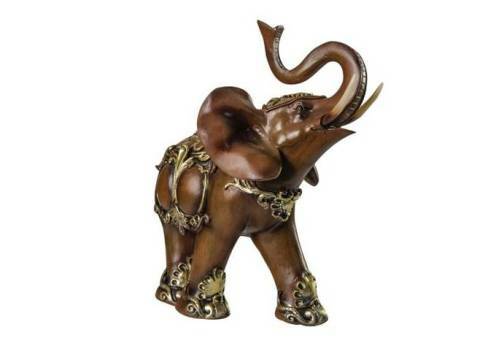 Some of their more common home decors include wooden elephants and carved animal figures like birds. These are perfect displays in homes, offices, and even in commercial establishments. So, if you are looking for world-class ethnic accessories to decorate your home, Lalco Interiors can provide you with the best options. 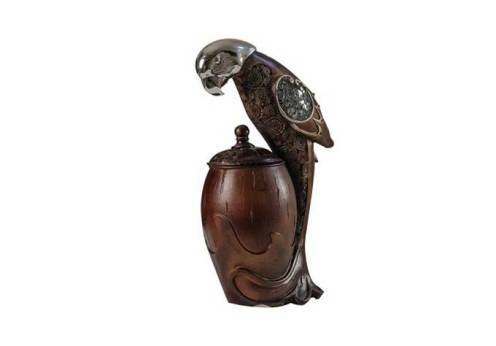 This elegantly designed parrot sculpture will add charm and intrigue to any room you place it in. The subtle style and complex carving fits into any home interior, especially for those wanting a more subdued yet elegant theme. You can display this beautiful carved parrot in your living room, bedroom, or any part where you want it to be. 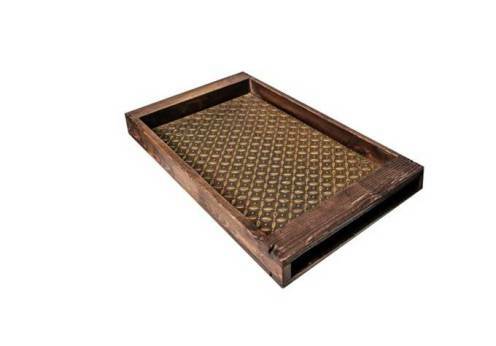 Add some rustic charm to your home with this elegantly designed Wooden tray. It not only adds aesthethic value but serves functional purpose too. The flower pattern inlay is a classic design that can be found in lots of historic Indian furniture pieces. An Indian elephant in its full glory, wearing all its jewels ready to ride out to a festival or war! Does it get more charming than this. Add this elegant statue to your receiving room and allow this gentle giant to welcome your visitors. 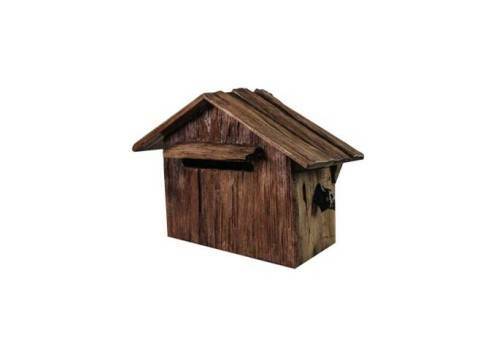 Looking to add some rural charm to your home? It might be unorthodox, but with some creativity, this can become an eye-catching accent to any room or even become its centrepiece depending on how you style it. In fact you can use it for the very purpose it was created. Mount in next to your door, and use it like your own personal post box. It wont only add charm to your home, but grab eyeballs too. Add some wonderful Indian accents to your upholstery with the help of these Elephant theme cushions. The beautifully decorated elephants will add a dash of color to white or muted tone upholstery, bringing it alive. Lalco Interiors is one of the most trusted names when it comes to online furniture shopping in India. They have branches in Mumbai, Pune, and Bangalore. 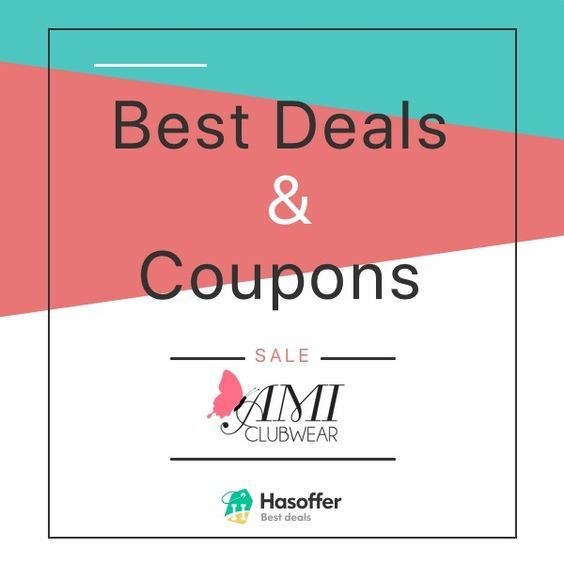 The items affordable, but stylish. They offer classic styles, whilst mixing in modern aesthetics to fit the demands of today’s consumers. There’s no reason for you not to decorate your home with classic Indian ornaments like the ones at Lalco Interiors. Every day, trends are changing. You need to know what concepts are in and how to apply them when decorating your home. For instance, the ethnic design concepts for modern home decorations can provide you with ideal styles that match your interior. Whether you want a warm and cozy style or something that’s a lot brighter and festive atmosphere, Indian ethnic accessories can provide you with some of the best options and variety to choose from. When it comes to home decoration ideas, it’s important to consider the things that will make you feel comfortable and happy. Always consider the kind of designs, styles, colors, textures, or patterns which can add more style and comfort to your personal space. Do not just follow the trends or what you feel is the safest choice. Follow your gut feel and opt for something you really like. Designing your home the Indian way can be overwhelming, especially when there are plenty of choices available. The best way to determine which of these would fit needs would depend on your lifestyle. If you have kids at home, it’s better not to put glass figurines or other fragile accessories to avoid accidents. To enhance your home interior even more, you may opt for more sophisticated ethnic accessories. There are modern classic designs that are really beautiful and elegant to look at. You can add them to match your furniture and other home decors. Warm colors like orange, yellow, and red are perfect for an Indian home. Add detailed designs and bright colors to make it more cozy and inviting. Carpets, throw cushions, terracotta vases, pendulum lights, and curtains with warmer shades are a true Indian style. Check out Lalco Interiors for more choices of authentic Indian ethnic accessories for your home decoration needs. Akshay works as an Interior Designer with Lalco Interiors and he is in love with his job. Thinking up interesting home décor ideas and helping clients implement them is what makes him tick. You can catch up with Akshay and his team and indulge in one of their beautiful home décor pieces for your home at Lalco Interiors Furniture Showrooms in Bangalore.